At the age of 76, Stephen Hawking passed away today. The man who was physically bound to his wheelchair because of a neurogenerative disease (amyotrophic lateral sclerosis) explored his intellectual freedom through complex equations and cosmological findings. 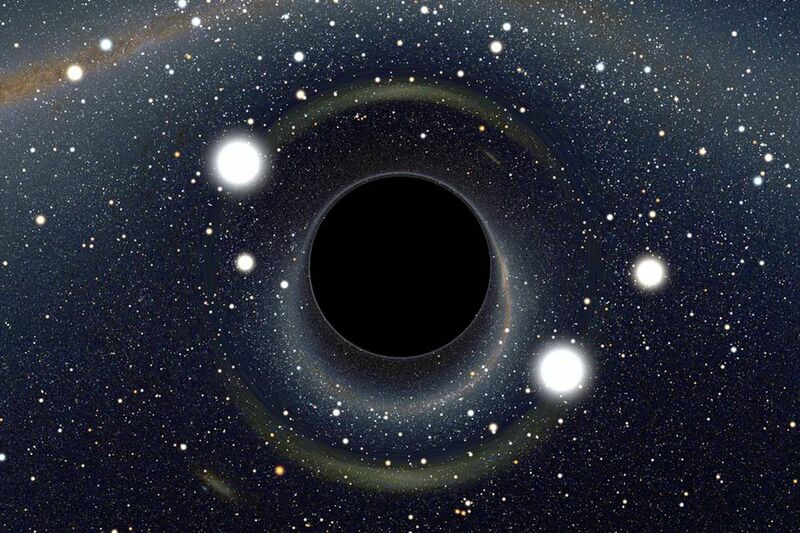 Hawking redefined cosmology by proposing that black holes emit radiation and later evaporate. He also showed that the universe had a beginning by describing how Albert Einstein’s theory of general relativity eventually breaks down when time and space are traced back to the Big Bang about 13.7 billion years ago. Stephen’s remarkable combination of boldness, vision, insight and courage have enabled him to produce ideas that have transformed our understanding of space and time, black holes and the origin of the universe. With mathematician Roger Penrose, Hawking also used Einstein’s Theory of Relativity to trace the origins of time and space to a single point of zero size and infinite density. Their work gave mathematical expression to the Big Bang theory and was supported two years later by Edwin Hubble’s discovery that the universe is expanding. Later, Hawking tried to marry relativity with quantum theory by proposing the no-boundary principle, which held that space-time is finite and the laws of physics determined how the universe began in a self-contained system, without the need for a creator or prior cause. Hawkings also contributed to the general public by writing A Brief History of Time. Using only one equation E = mc^2, he outlined the basics of cosmology and demystified a field that was once thought to be a pseudoscience. His other popular books include The Universe in a Nutshell (2001), On the Shoulders of Giants (2002), and The Grand Design (2010). By 2017 Hawking was spending more time pondering humanity’s future and concluding that we should plan to colonize other planets. We are running out of space, and the only place we can go to are other worlds. It is time to explore other solar systems. Spreading out may be the only thing that saves us from ourselves. I am convinced that humans need to leave Earth. Hawkings contributed to the field of physics and astrophysics in astounding ways. He will be missed dearly. Much like the rest of the public, Lucy, Robert, and Tim are grieving about their father’s death but are grateful that it was peaceful.